Obituary for Norman G. Deuling | Kroeze-Wolffis Funeral Home, Inc.
Norman (Norm) Gene Deuling passed away unexpectedly on 11/26/18. 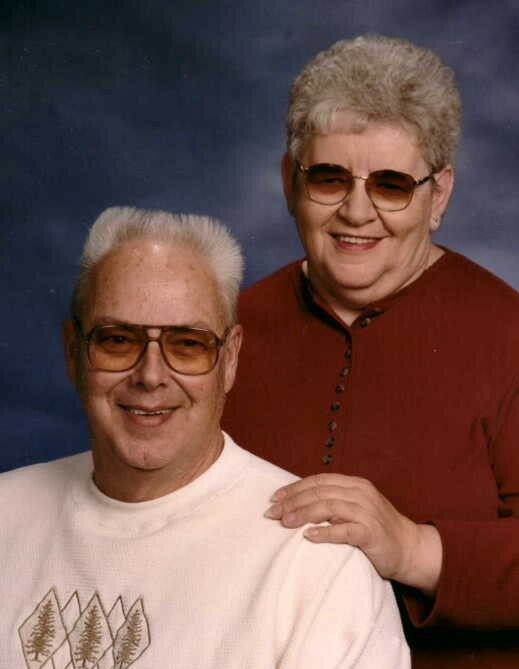 He was born on 12/02/37 to Wilma (Boeskool) and Gerrit Deuling in Fremont, MI. He graduated from Fremont High School in 1956. 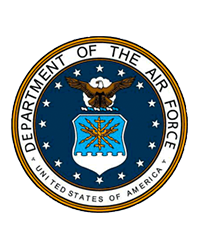 He enlisted in the United States Air Force shortly after graduation and was proud to serve his country until he was honorably discharged six years later. He married Mari Ann Rupar, the love of his life on July 16, 1960, and they were blessed with 58 wonderful years together. Norm and Mari Ann owned and operated Marathon Oil bulk storage in Fremont for many years. Over the years Norm worked at Speas Apple Juice in Fremont and then Dresser Industries in Muskegon for many years. He retired from Consumers Energy after 21 years on the travel crew as a welder. Norm leaves behind his loving wife, Mari Ann, three children Jeff and Judy (Schultz) Deuling (Montague), Amy and Roger Dore (Montague) and Todd and Michelle (Scarbrough) Deuling (Shelby). Norm cherished his time and adored his 8 grandchildren and 5 great grandchildren and families: Kurt (Zvezda) Deuling, Kyle (Abby) Deuling, Leah Deuling (Charles), Kelsey Dore (Zac), Ashley Dore, Samantha (Mike) Haun, Rianne Deuling (Kurtis) and Vanessa (Austin) Ankner. He also leaves behind sisters-in-laws Geraldine Deuling, Toni Rupar, Peggy (Larry) Bisson, Pat (Tom) Helferich and brother-in-law Bob Church. His parents and siblings Benard, Marian, Fred and Carl and sister-in-law Eva Church and brother-in-law Chuck Derby preceded him in death. A Memorial Service will be held at 1:00 PM on Friday, November 30, 2018 at the Kroeze-Wolffis Funeral Home with his son, Pastor Todd Deuling, officiating. There will be a time of visiting with the family at the funeral home from 12-1 PM on Friday. Suggested Memorial: Mercy Health Heart Center Fund. You can sign the online guest book at www.kroeze-wolffis.com. Arrangements are by Kroeze-Wolffis Funeral Home, Inc. of Fremont.